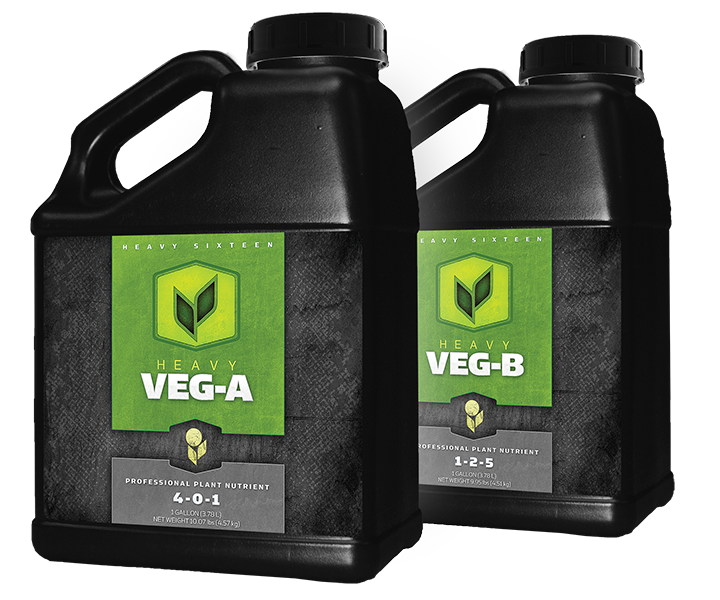 Heavy 16 is Professional Plant Nutrient. 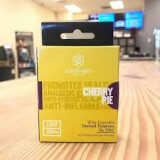 Our no-nonsense approach relies upon using the highest-grade ingredients, hand-mixing each batch in small quantities (micro-batching) to ensure quality and freshness, and providing everything a crop needs in a simple, two-part formula. 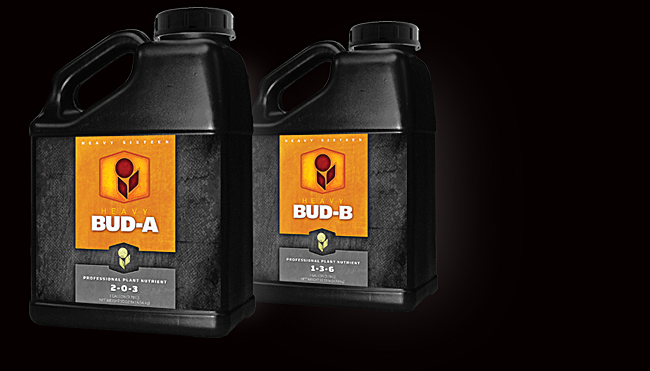 Heavy 16 is a potent nutrient, designed for serious growers looking to get big yields of maximum quality on every harvest. Heavy 16 Veg A Qt. Heavy 16 Veg B Qt. Heavy 16 Veg A Gal. Heavy 16 Veg B Gal. Heavy 16 Bud A Qt. Heavy 16 Bud B Qt. Heavy 16 Bud A Gal. Heavy 16 Bud B Gal. 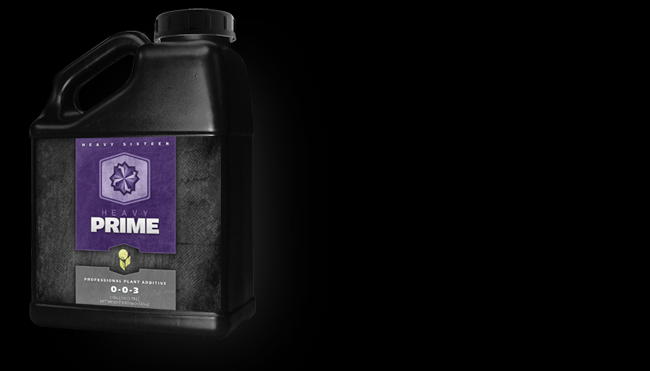 Heavy 16 Prime Concentrate Qt.